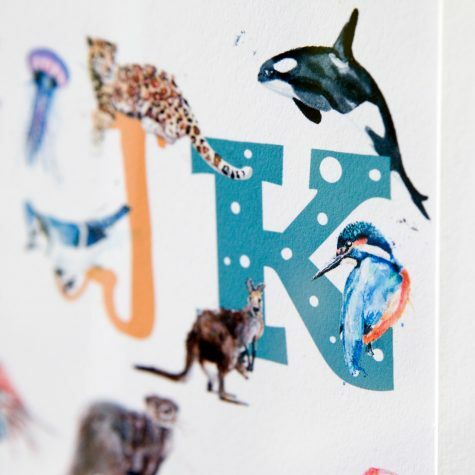 My hand drawn pen and ink illustration of a whole alphabet of animals. 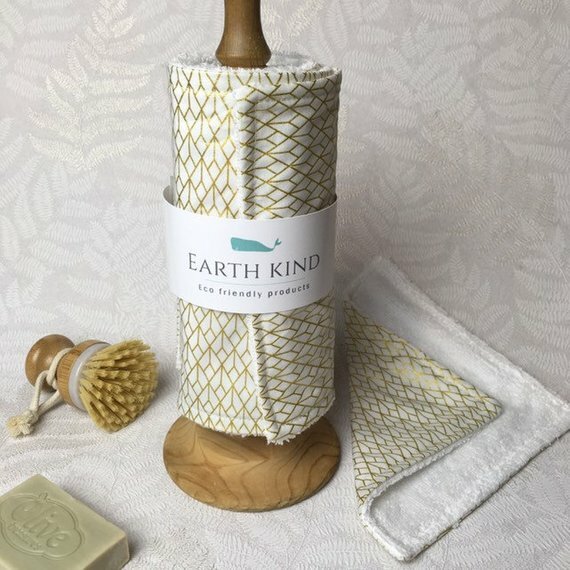 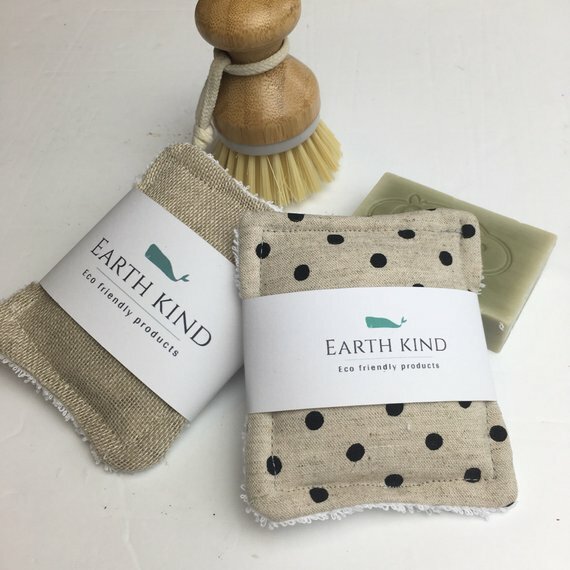 All of my designs are created using the same method. 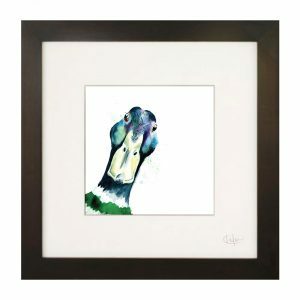 Bamboo grows in the garden, which I cut and hand carve into dip pens. Using lots of different coloured inks, I create nature focused illustrations. The perfect gift for a newborn’s nursery wall. 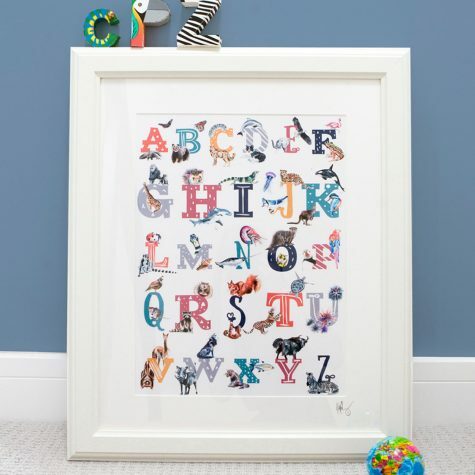 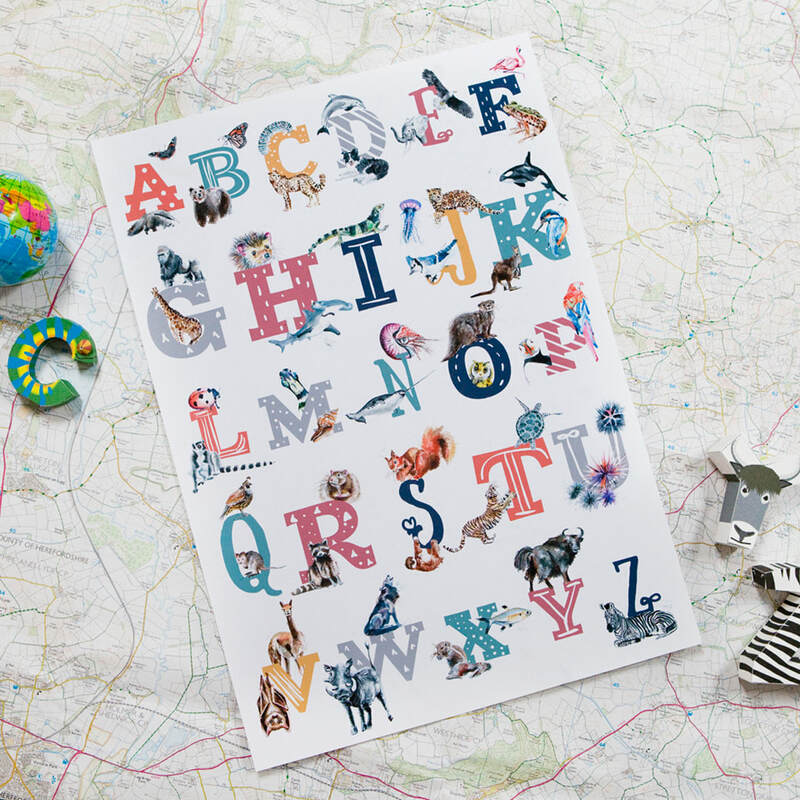 This colourful A to Z alphabet features over 50 different animal illustrations and of course 26 quirky letters. 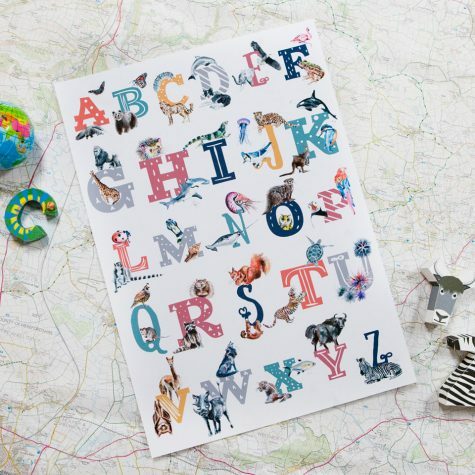 From Anteater to Zebra via Hammerhead Shark, Narwhal, Flamingo and Sloth, this luxurious art print will hopefully stir up imagination and curiosity, help learning and be a thoughtful finishing touch. 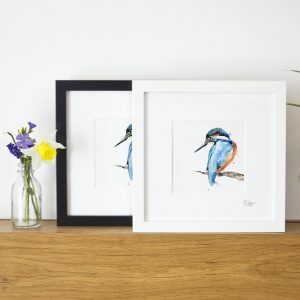 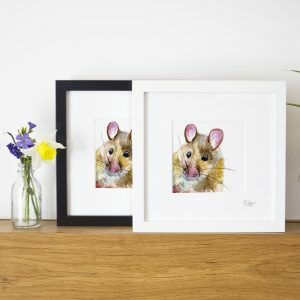 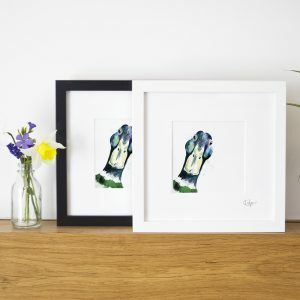 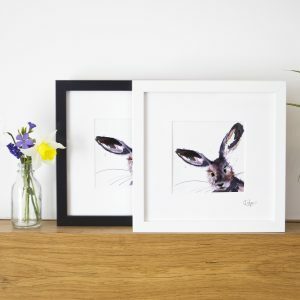 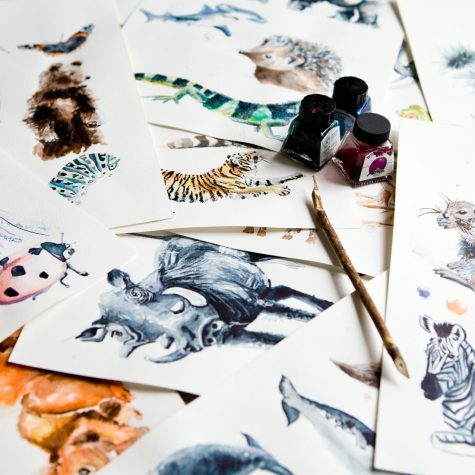 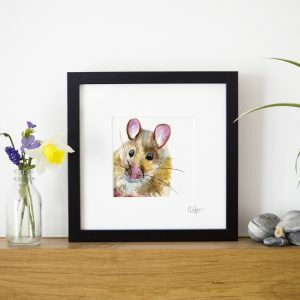 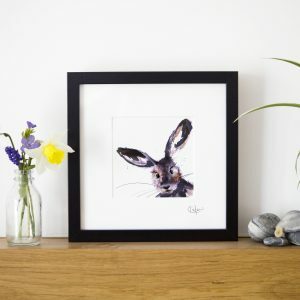 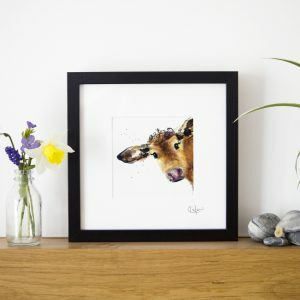 My hand drawn illustrations have been lovingly reproduced using the finest printing methods and archival watercolour paper, proudly printed in the UK. 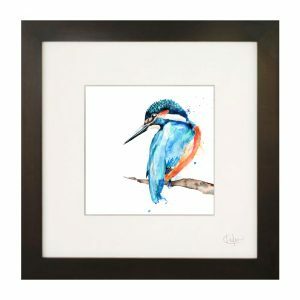 Available as an A3 unframed print.